Savvy Spending: Free sample o.b. tampons if you qualify! 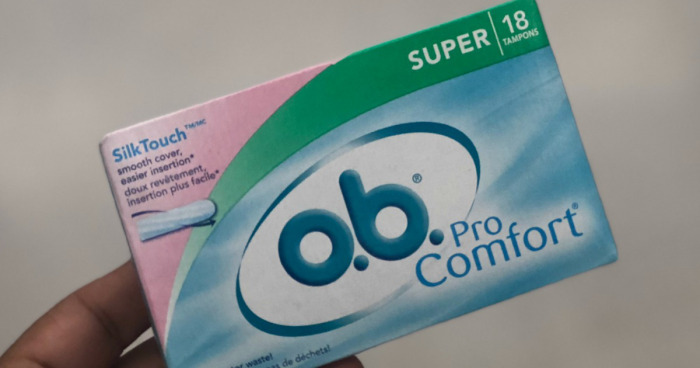 Free sample o.b. tampons if you qualify! You can see if you qualify for a FREE 18-Count Sample or Full-Value Coupon for o.b. Tampons! One sample per household; allow 10-14 weeks for delivery if you qualify.